Connects the d:fine™ line of headset microphones, the d:screet™ series of miniature microphones as well as the d:vote™ range of instrument microphones to wireless systems. Adapter for powering Miniature Microphones via standard P48. MicroDot to XLR with mid-range attentuation. Designed for microphone placement on the human body. When placing a microphone on a performer’s chest, an acoustic lower midrange boost will occur. This results in a "muddy" and indistinct sound, compared to a free frontal placement. 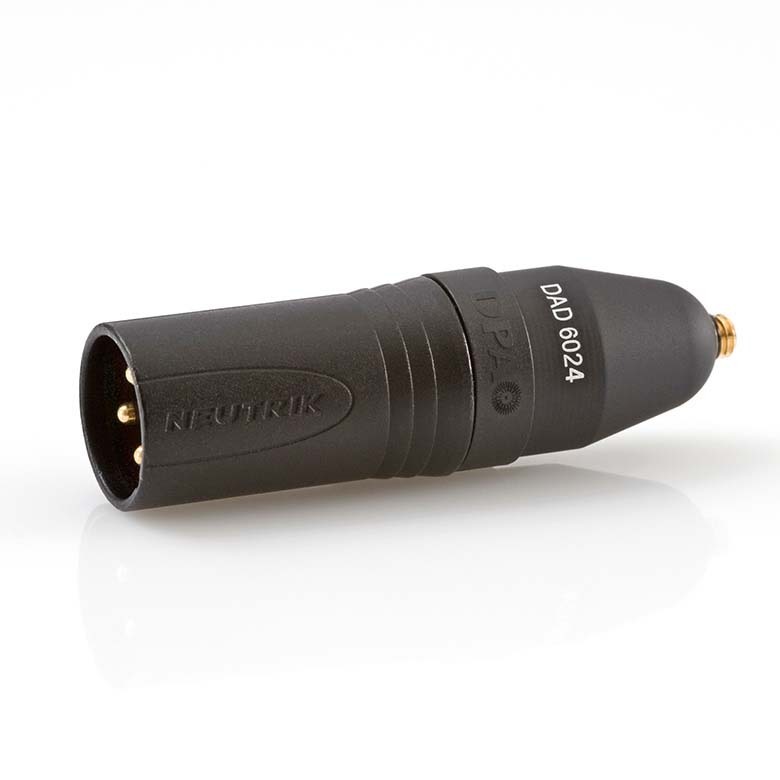 This adapter provides a 3 dB attenuation at 800 Hz for added clarity when using a the d:screet™ Series of miniature microphones.